The former state telecoms operator filed for protection from its creditors in March to restructure 3.75 billion euros (3 billion pounds) of debt and was taken over by its senior lenders after cutting its debt by 40 percent. 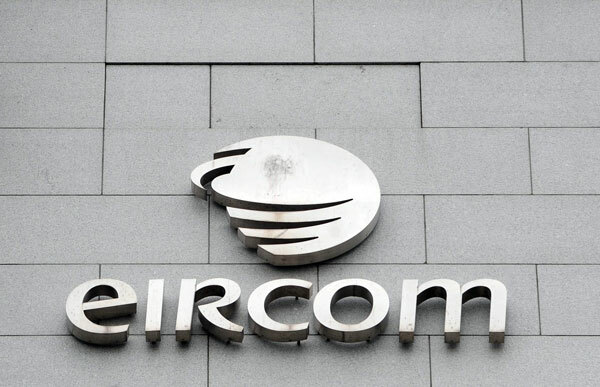 Irish telco, Eircom has announced that it is slashing 2,000 of its 5,700 staff over the next 18 months. The company said that this will bring it in line with the European average for employees and operational costs when benchmarked on cost against its peers. Other changes include further modernisation of work practices and closure of under used office locations across the country. But eircom informed its current 5,700 employees on Wednesday that it would accelerate its cost-cutting programme, including the closure of offices, to bring operational costs in line with its European peers. The drive to greater operational efficiency together with its strategic infrastructure investment underpin the Group’s strategy and five year business plan that will not only provide a new fibre broadband network to one million premises in Ireland, but will also transform eircom into a modern, competitive organisation. 26 queries in 0.703 seconds.